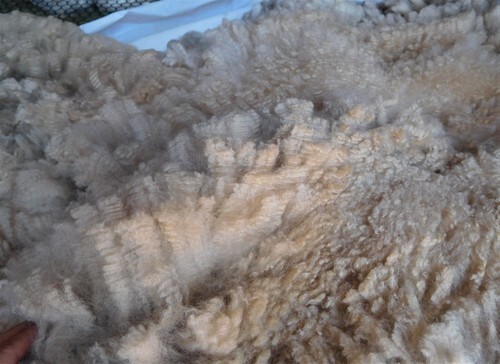 Rich color, soft fiber, beautiful head, perfect conformation, and calm disposition. Phoebe is a great mom, has plentiful milk and knows how to make an impressive cria! She would be a great asset to most herds. Piano Man is one of the last progeny of Neversummer's Billabong. We are proud to be able to offer this beautiful man for sale so Billabong's genetics will continue should you decide to use him as a breeding male. Piano Man has not expressed any of the characteristic harlequin appaloosa greying or spots, but he may still carry the gene . 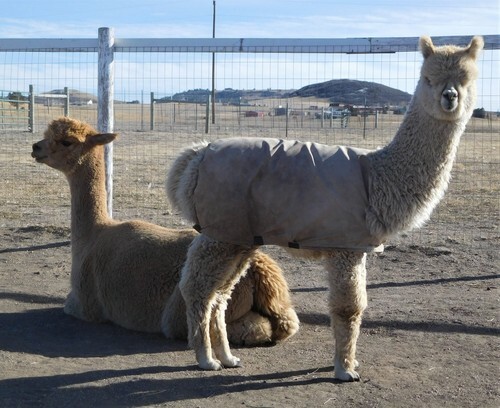 His fleece is extremely bright, soft and has a wonderfully long staple length. 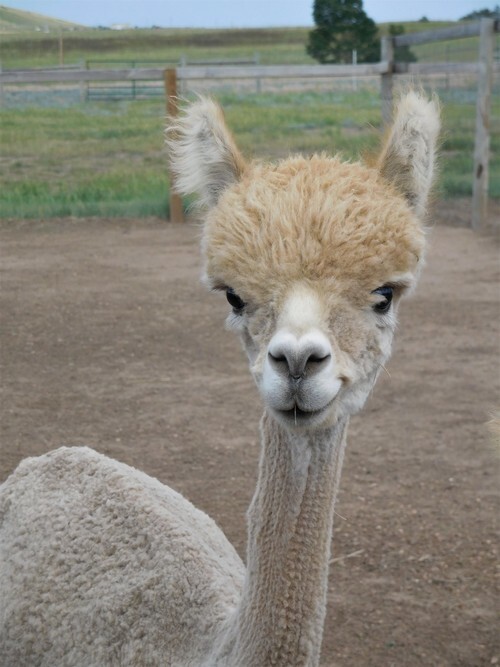 He has beautiful fleece, a sweet personality and will eat out of your hand. He must have companions. 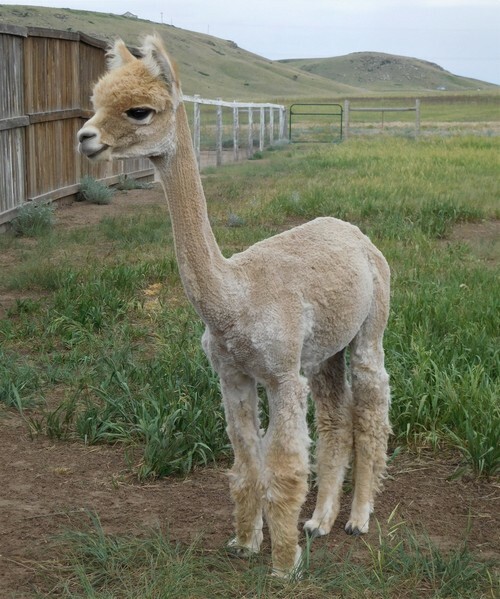 If you are interested in Piano Man and don't currently have alpacas, please let us know. We are happy to help you find a few suitable friends to keep him company. 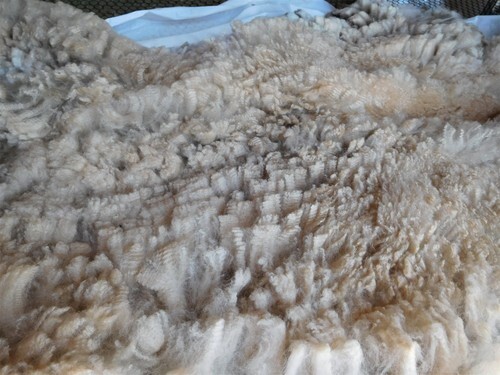 Farm visits are welcome and fleece samples are available.